“Summer Hollyhocks” and “Date Night”. Enjoy the search for the hidden hummers in “Wait Your Turn”, “Two Meeting Street” and “Vineyard Rendezvous” among others. 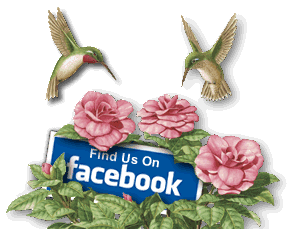 Read about the magic hummingbird moment captured in “Camellia and Friends”. In “September Morning” see the steps to painting Dempsey’s hummingbird and even learn to draw an Essick hummer. 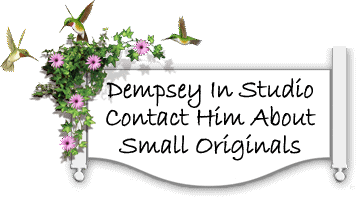 Finally you will understand the real reason people say that Dempsey Essick Art is For the Birds!